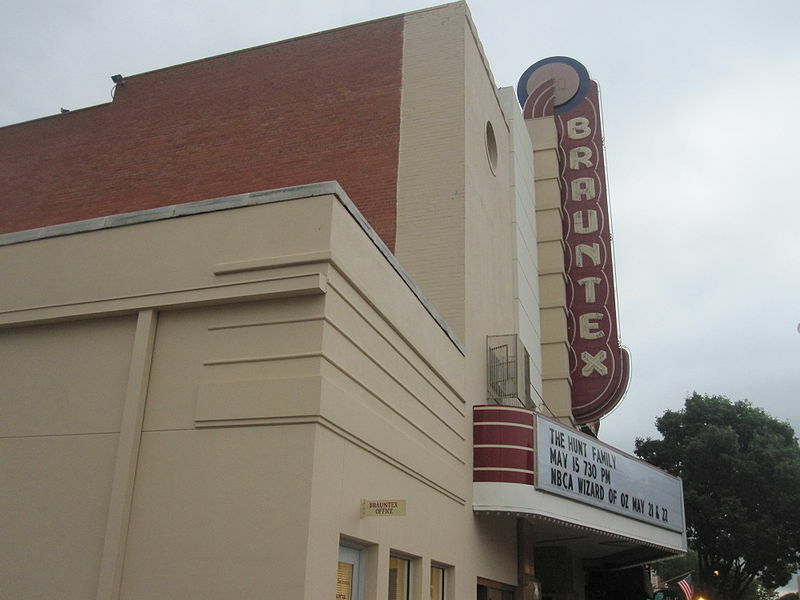 Pictured above: Restored Brauntex Theater in New Braunfels, TX (photo courtesy of Wikipedia and Billy Hathorn). Are you single and retired? An author associate of ours is writing a book about the single life in retirement. As a joint project we are looking for stories to profile, so if you are single, living an interesting retirement life, and would like to be considered, please reply to our Contact Us link to get the details. Due to the short week there will be no weekend newsletter. 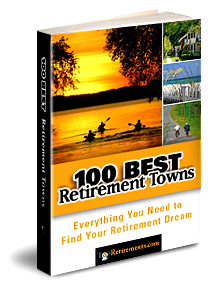 What will be your top reasons for choosing a retirement town or active adult community? We&apos;ve been doing a little research on the subject, and these are the top 11 reasons in our opinion. Use the comments section to add yours. Click on a state to see more towns and a list of active adult communities. Please welcome our newest Showcase community, The Reserve at Lake Keowee. Looking for a small college town that&apos;s also just 15 miles from one of the biggest universities in the country? Maryville College has a 400 acre campus in the center of town, which helps make this place special. Real estate sales have slumped since the tax credits expired earlier this year. Foreclosures dominate the market and account for 31% of sales. When most out of state people think of Texas they have a certain image in mind. Cowboys and wide open spaces for sure, but a German WurstFest? 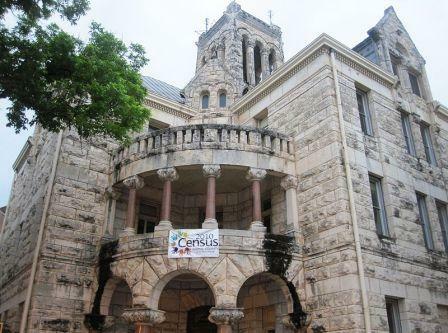 That&apos;s just part of the non-stop fun in New Braunfels, a German-Texas town loved by the retirees who are moving here. If this headline describes your situation this article from Wallet Pop has some great advice. First step - start doing something about it!